"I've sold two properties using Bonds of Thornbury and have nothing but praise to offer for the quality of their service. A thorough and insightful marketing phase was followed by a first class offer, sale and completion process. Local knowledge, local contacts and the delivery of a great sale value left me extremely pleased with both results. Thank you so much for all your professionalism and proactive help in selling my parents’ house. Having never sold a house before you helped us through the whole process which was made more complicated when my mother died and my father had to move out. Unfortunately due to one sale falling through it took longer than we both thought it would - but it could have dragged on further if you hadn't been so proactive with the solicitors and finding out why things were taking so long! We were so grateful that you were on the end of the phone to ask advice about who could clean it/ who could do some tidy up work in the garden/ who were good house clearance people that would help get rid of the last few items in the house. You were always there with a positive 'can do' attitude and good suggestions. Thank you. 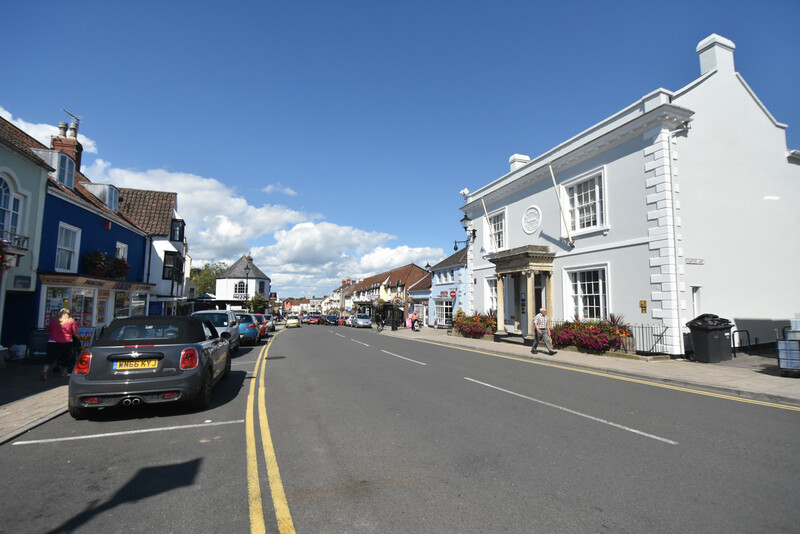 I have no hesitation in recommending your business to others - you know Thornbury so well and were so trustworthy and sensitive to the needs of my elderly parents when you were showing people around. My parents bought the house through Bonds of Thornbury and so knew exactly that they wanted to sell the house through you. Very good service, nothing was too much trouble especially as I was moving down from Essex. Due to the distance involved I couldn’t get down here very often so Penny from Bonds dealt quite a bit with my friends who live here in Thornbury and things went very smoothly indeed. We sold our Mother’s Bungalow in Thornbury, following her death in 2016. We placed the sale in the capable hands of Bonds of Thornbury. Rowena Moncrieffe and Penny Skinner were very professional, and helpful, producing an informative sales brochure for distribution. 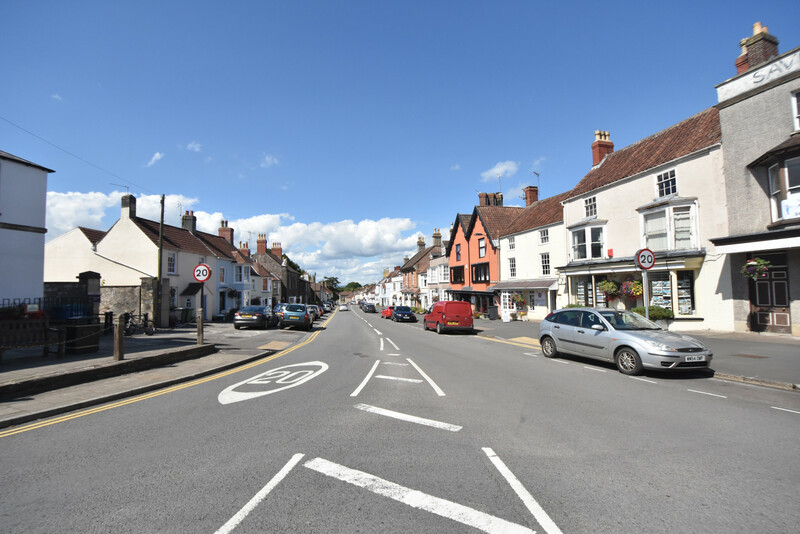 These details were sent to all potentially interested people on Bonds Client Register, advertised in the local press and uploaded on to the internet on Bonds of Thornbury, Rightmove and Zoopla sites. Both Penny and Rowena were very caring, helpful and polite, keeping us informed by phone and in writing of any offers for the proposed purchase. We would not hesitate in recommending this Independent Estate Agents for a smooth and swift Sale or Purchase. A belated thank you for your help in selling Mam’s bungalow in July. I appreciate that this was outside your normal area, but I came to you as I was unimpressed by the local agents and you have given me sound advice in the past. I particularly appreciated your honesty and integrity in taking the time to make sure that you could provide support to your own high standards before accepting our instruction. Your attention to detail, such as returning to take more external photographs when the sky was blue and the sun was shining, obviously paid dividends and helped us achieve the full asking price and, I believe, you impressed the purchasers sufficiently so that you were also instructed and successfully sold their bungalow in Winterbourne. Unlike other agents, you would not compromise and reduce your fees, but this was more than compensated for in the sale price suggested and achieved. I wish you every success and will have no hesitation in using you again. 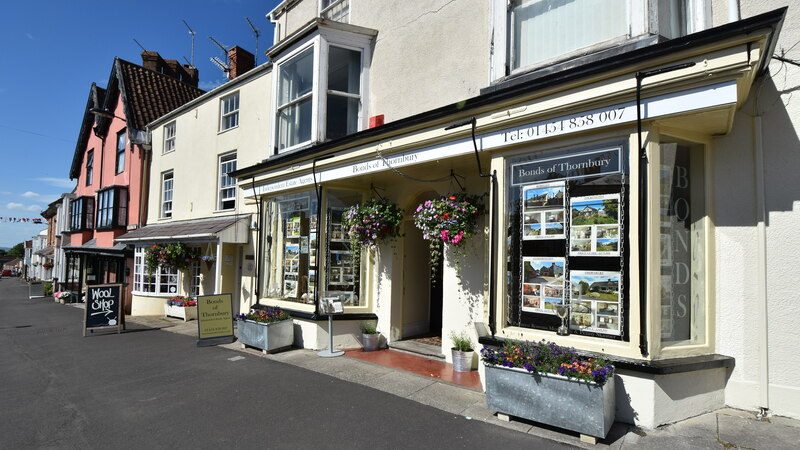 Established in 1997, Bonds of Thornbury is a truly local Independent Estate Agency, whose business is based on reputation and recommendation with unrivalled knowledge of the property market within Thornbury and the South Gloucestershire area. Bonds sell a full range of homes, but specialise in the sale of unusual and individual residential properties. Partners Rowena Moncrieffe and Penny Skinner, after years of working within 'corporate agency' in the town, pride themselves on their honest, straightforward approach which puts quality of service to their clients as their utmost priority.